It’s really convenient to use and toss out those plastic forks, knives and spoons, right? Well, unfortunately those plastic utensils don’t break down well in landfills and can sit there for many, many, many years. 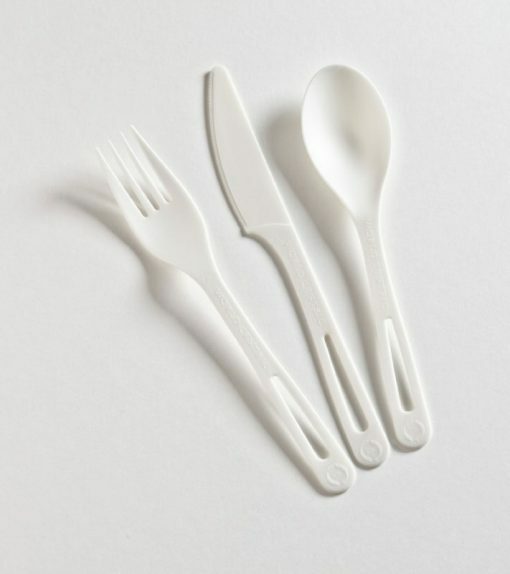 It’s estimated that 40 billion plastic utensils are used every year in just the United States. And, the majority of these are thrown out after just one use. Fortunately there are much greener alternatives to plastic cutlery! 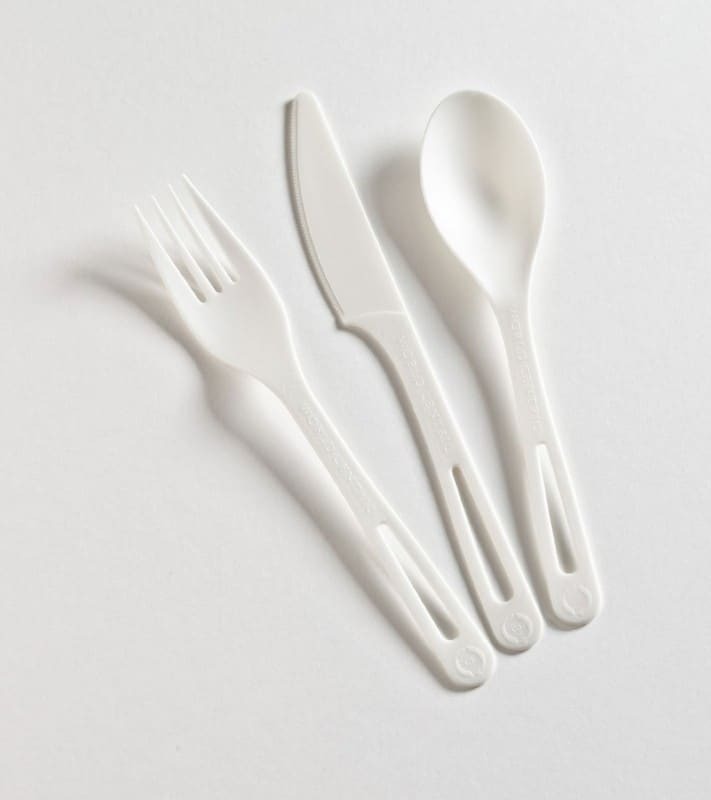 This biodegradable cutlery set is a great way to be environmentally and have convenience too! They are sturdy enough to be reused but if you choose not to reuse them they can be composted in your backyard composter.